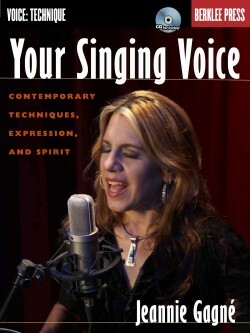 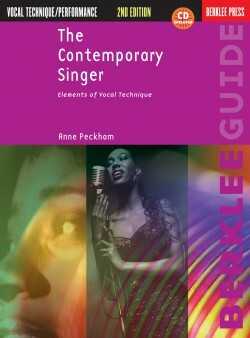 Berklee Professor Donna McElroy is a remarkably talented performer, vocalist and arranger. 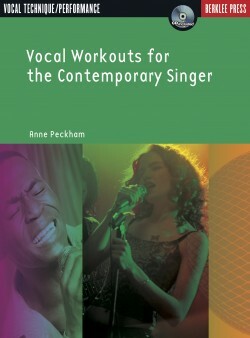 She arranged and sang back-up on gold and platinum releases by Reba McEntire, Garth Brooks, Amy Grant, BeBe and CeCe Winans, and many others. 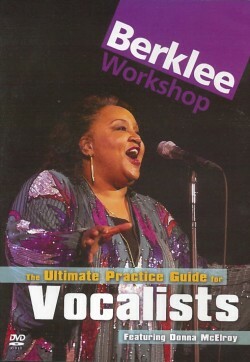 She received a Grammy nomination for her own pop-gospel album, Bigger World, and won a Dove award for her contribution to the inspirational compilation album, Songs from the Loft. 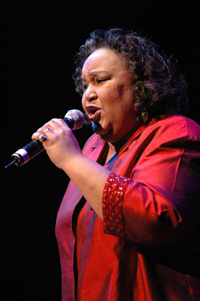 She has appeared on The Tonight Show and the Grammy Awards, received a best actress award in 1993 for the Circle Players’ performance of Nunsense, and traveled throughout the world pursuing her musical and missionary work. 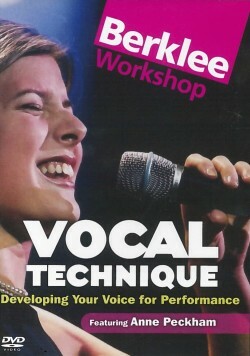 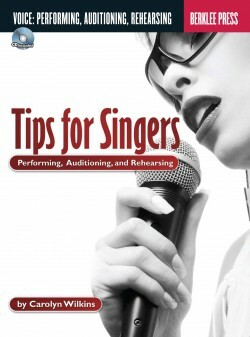 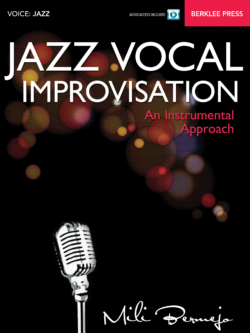 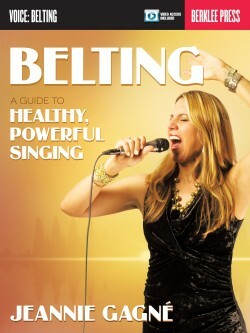 Learn how to use your whole body to sing with more power, stamina and passion.